The Russian Foreign Ministry’s top press spokesperson used her weekly press conference this Wednesday to attack the Norwegian human rights organization over the publication of a handbook for journalists covering the 2018 FIFA World Cup. Sakharova underlined that the handbook is a «completely russophobic document» and that it is made as a tool for journalistic «slandering against our country». «The so-called «handbook» includes a banal set of characteristic anti-Russian stereotypes, which do not have anything to do with sport journalism,» the press spokeswomen said. Furthermore, Zakharova accused Norwegian authorities of supporting the publication, saying that the Helsinki Committee in 2018 is funded by more than $4 million of government money. «We see this publication as another unfriendly step by the Norwegian side made within the frames of the West’s anti-Russian information campaign». The handbook was released on May 15th. It is a cooperative effort of seven Norwegian NGOs, among them Friends of the Earth, Amnesty International Norway and the Norwegian Helsinki Committee. 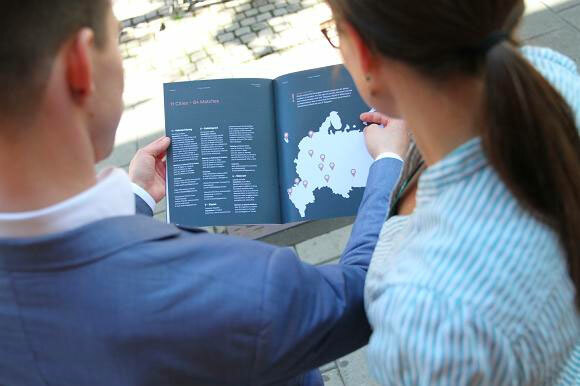 «For President Putin, this tournament is an opportunity to show Russia as a modern and respectable state and make a party for people which distract them from domestic problems,» the Helsinki Committee says in a comment on the new report. But the reality is not so nice, the organization argues. 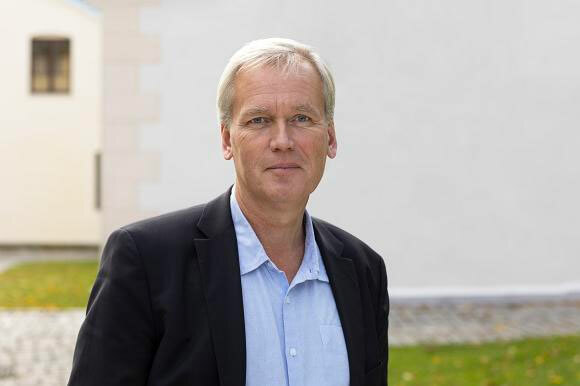 According to General Secretary of the organization, Bjørn Engesland, the visiting foreign journalists have a responsibility to write about these issues. The Helsinki Committee says it is surprised about the harsh reactions from the Russian Foreign Ministry. «We are proud of this little handbook, but rather surprised that it has provoked such a reaction,» says Senior Adviser Lene Wetteland. «This is not an anti-Russian document, as claimed by the Russian MFA, but important information for journalists covering the World Cup», she underlines and adds that the handbook includes descriptions of diversity in Russian society and that it warns journalists about having prejudices about Russian journalist colleagues and citizens. The World Cup 2018 starts on June 14th with a match between Russia and Saudi Arabia on the Luzhniki Stadium in Moscow. Matches will be played in 11 Russian cities from Kaliningrad in the west to Yekaterinburg in the east.